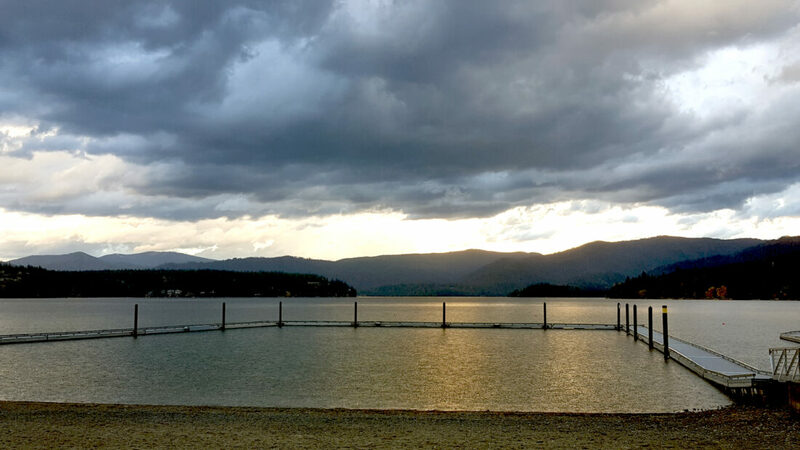 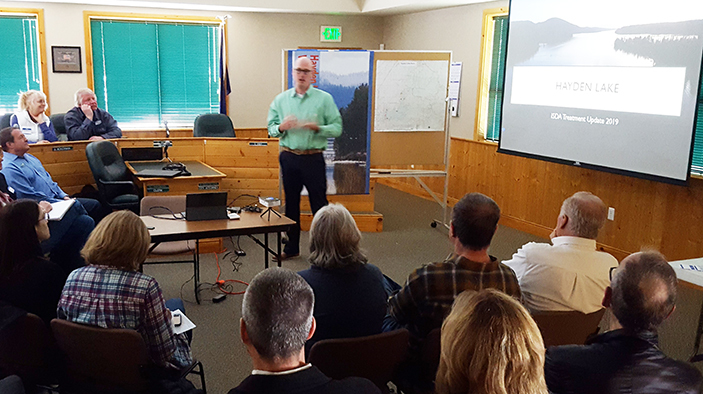 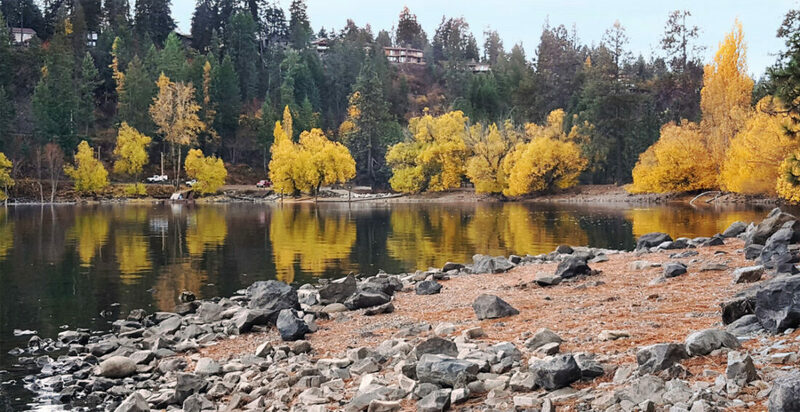 Through the HLWID BLOG, News from the ‘Shed, we bring you timely and time-related updates on what is happening throughout the watershed. 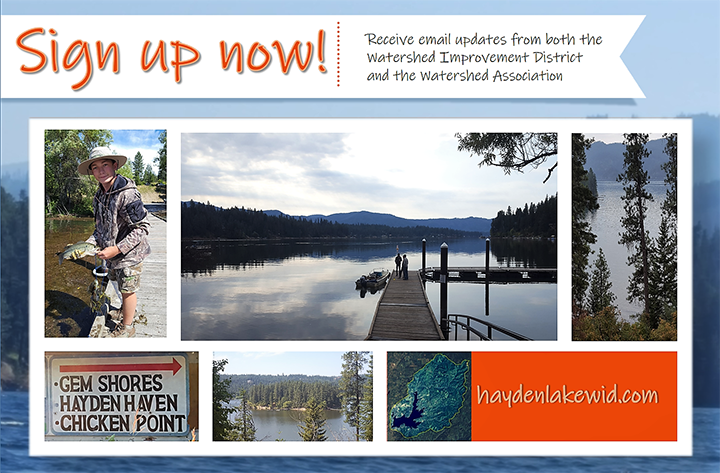 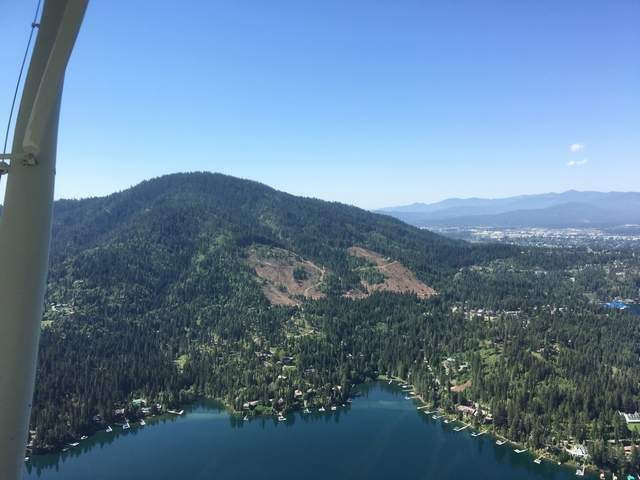 You will also read, from time-to-time, personal perspectives from guest bloggers on the enduring topics that describe the Hayden Lake Watershed. 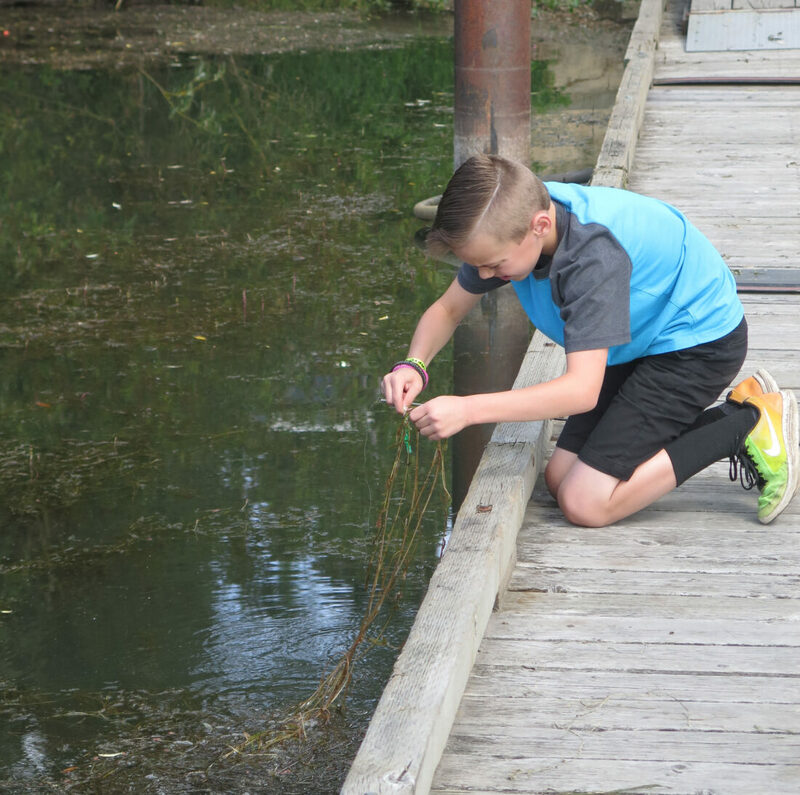 ISDA has scheduled an herbicide application for Curly-leaf Pondweed management throughout the North Arm during the week of April 22.